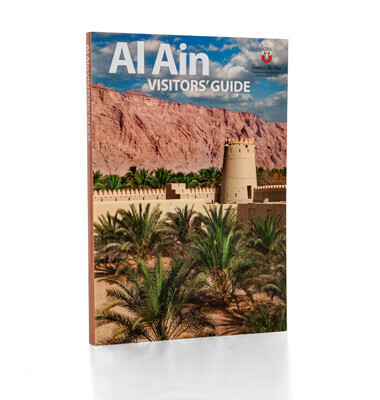 Explorer's Al Ain Visitors’ Guide may be small but it is jam-packed with essential facts, stunning images and professional maps of the city. Featuring vibrant colour-coded sections for easy reference, this travel companion includes important local information, visitor attractions, shops, hotels, restaurants, activities and a professionally designed pull-out map. Published in English and Arabic, this gem of a guide met our client’s complete specifications.